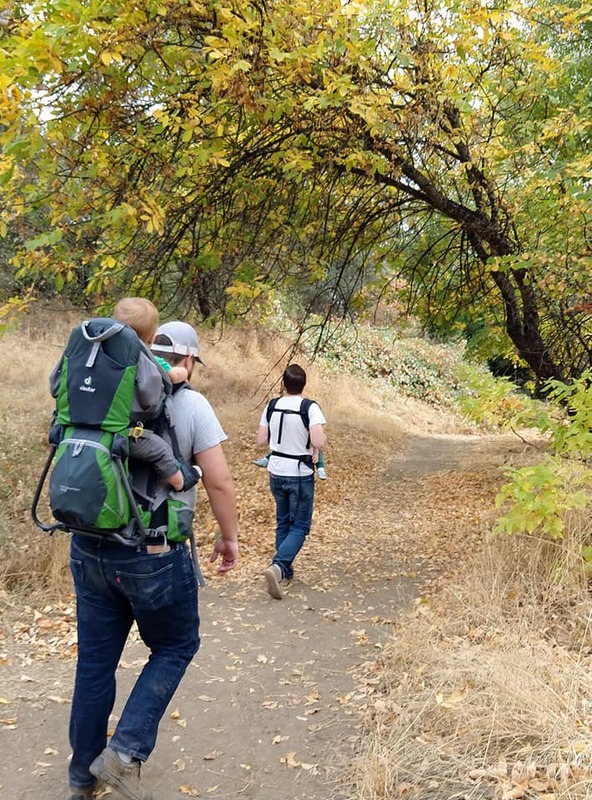 Hike it Baby Butte County was established in August 2018 to help families get outside, hiking and enjoying nature. 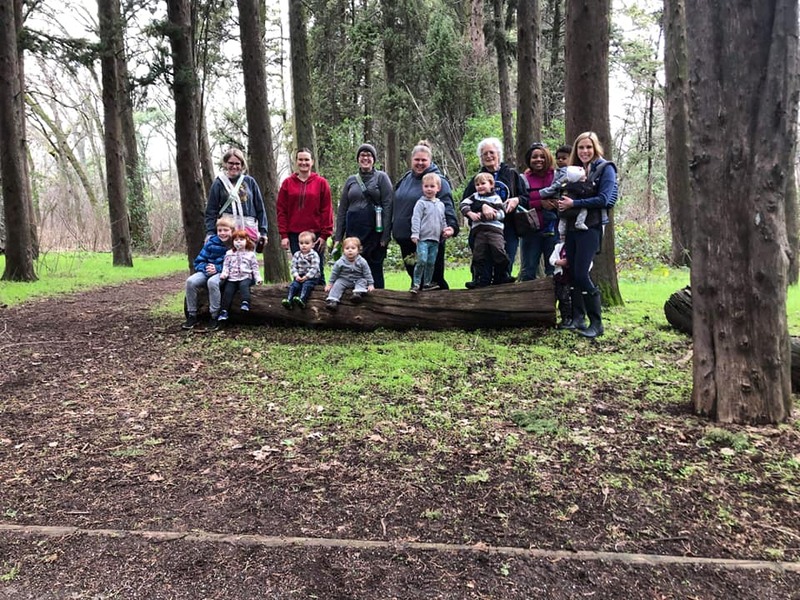 Our branch ambassadors host at least four hikes per month and we try to change up the days and times to fit the needs of our members and community. 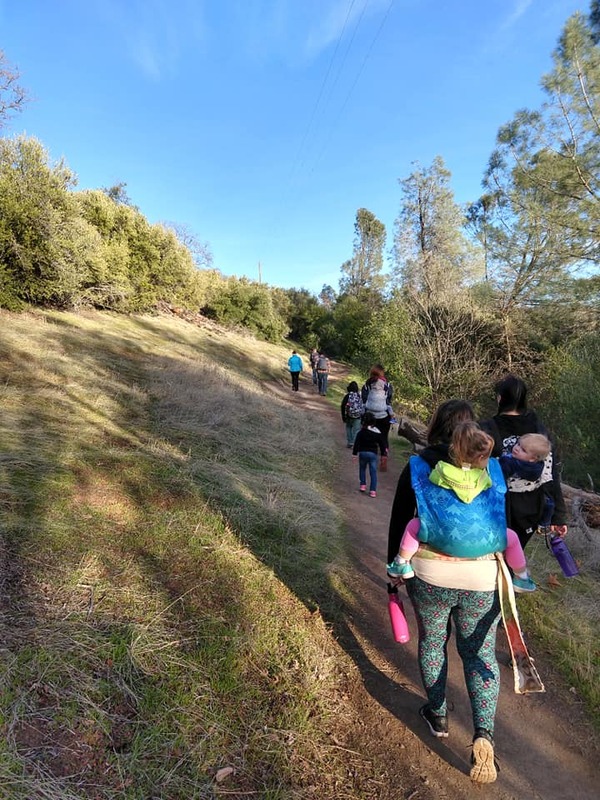 We host many different types of hikes, including kid paced hikes, adult paced carrier hikes, themed hikes (such as rainbows and superheros), hike-and-plays, coffee strolls, and Story-Venture hikes (where the hike host brings a book and activity to share) and more. We are always looking for new ideas and adventures to take on! 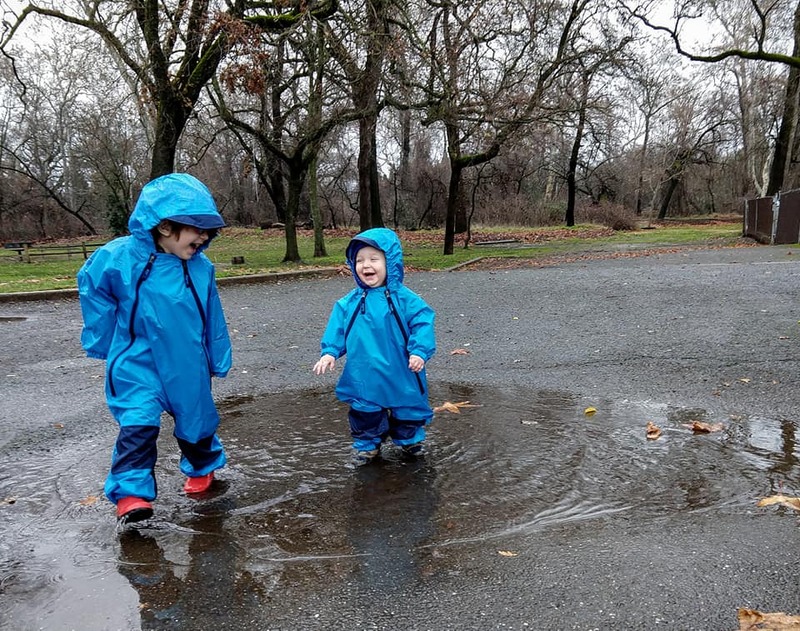 We want our community members to join us year round, so expect puddle jumping and cold weather hikes too! 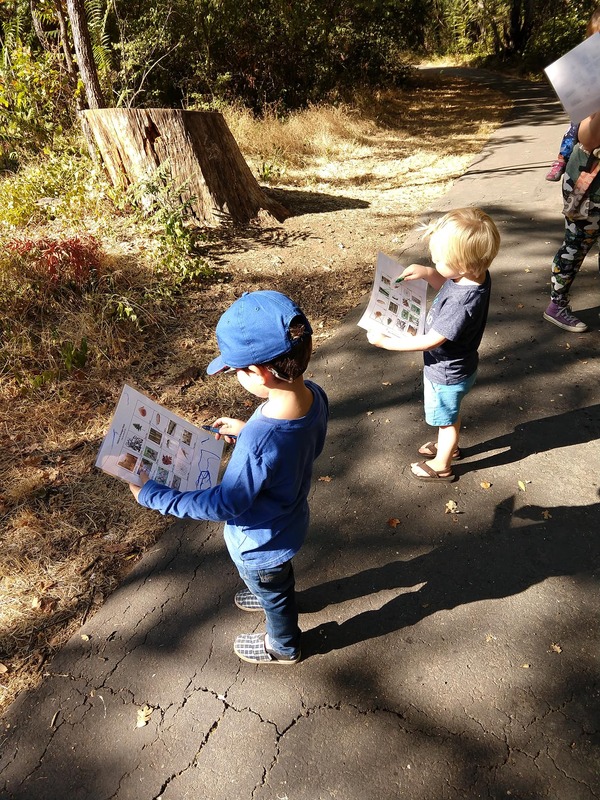 We count on our ambassadors and hike hosts to plan fun and engaging hikes. 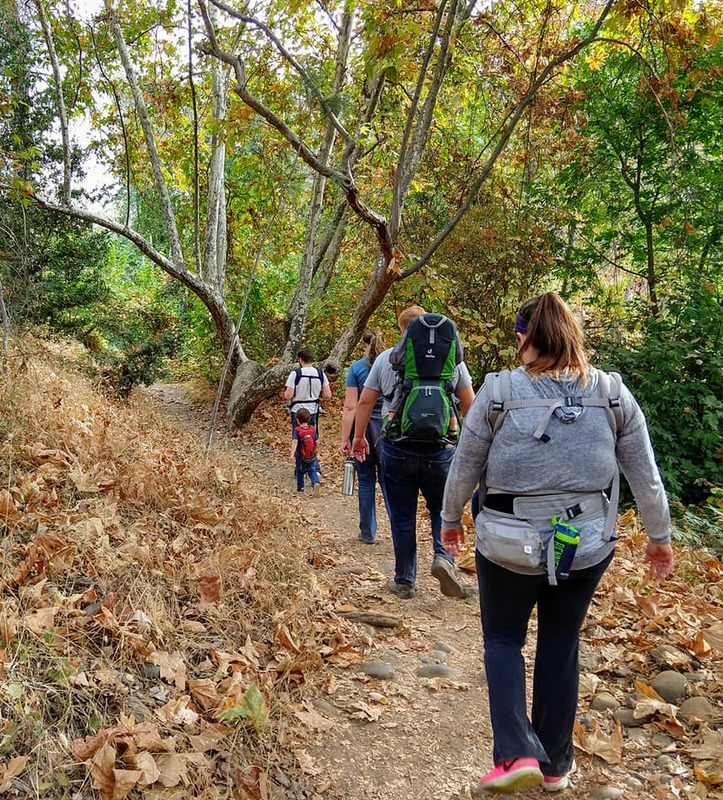 Our branch is only as strong and active as our ambassadors and members, so please help us keep this community hiking by getting out there by attending and hosting hikes. 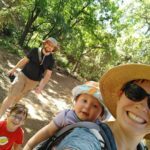 We want everyone to be part of our adventures! 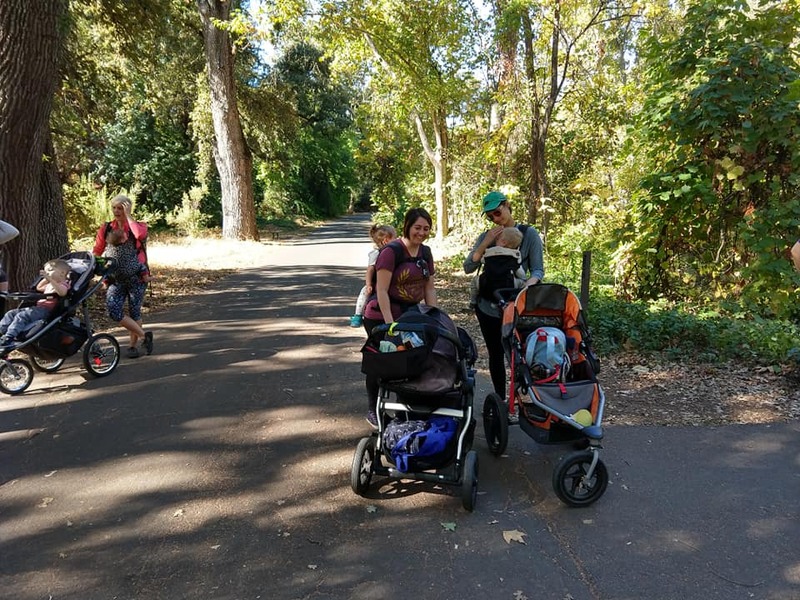 Connect with an ambassador to find out more about your community.